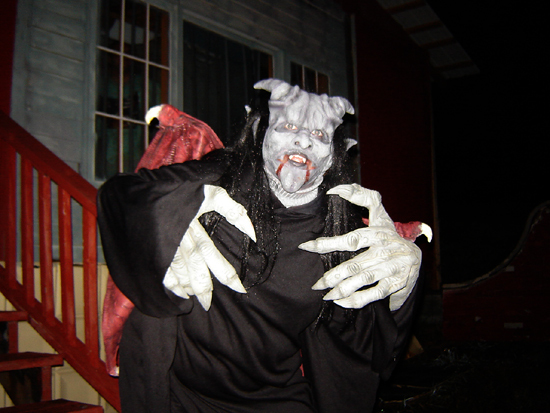 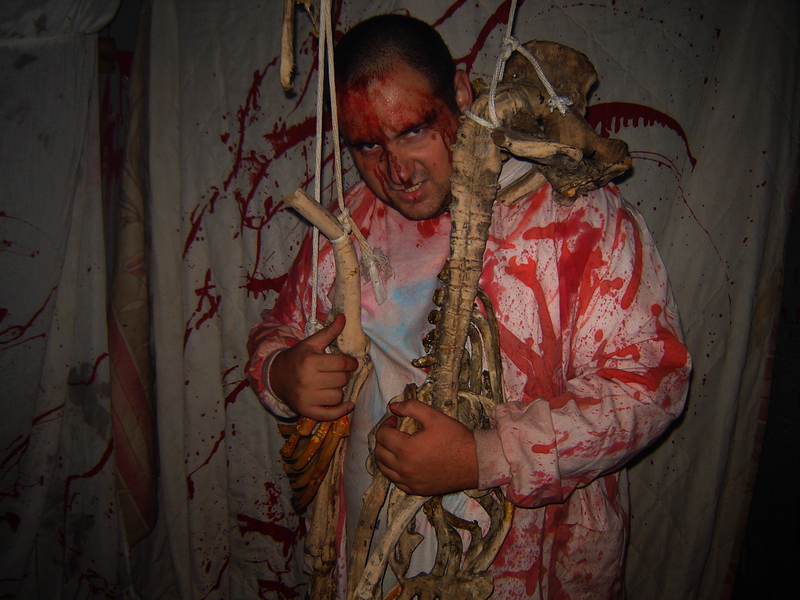 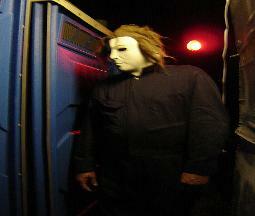 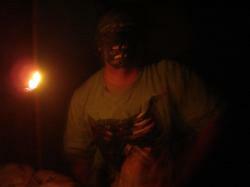 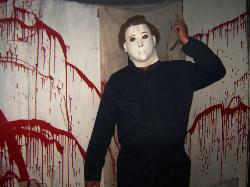 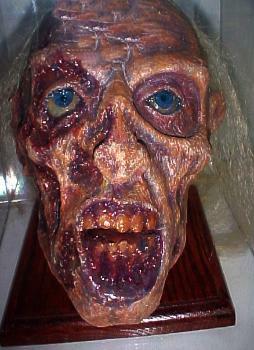 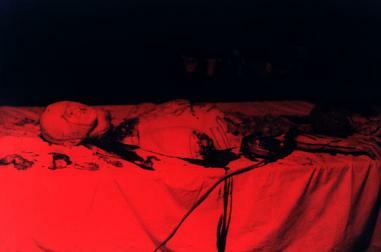 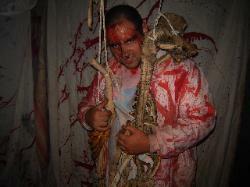 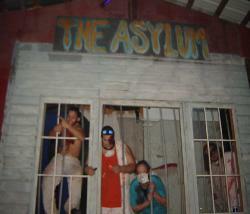 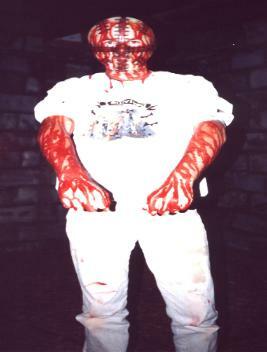 The Asylum is our newest haunted attraction at the Haunted Pyramids. 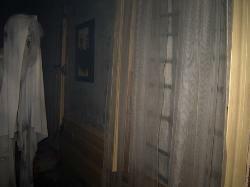 you jump and scream as well. 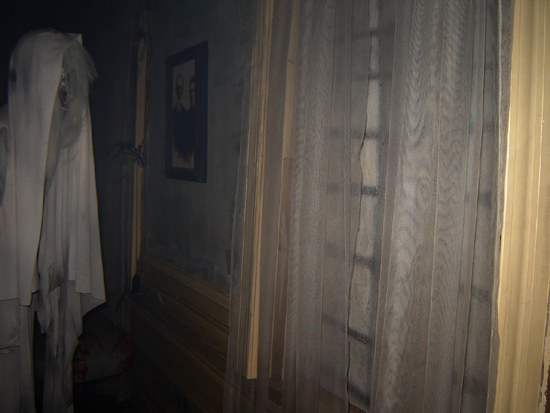 So don't miss our newest Haunted House! 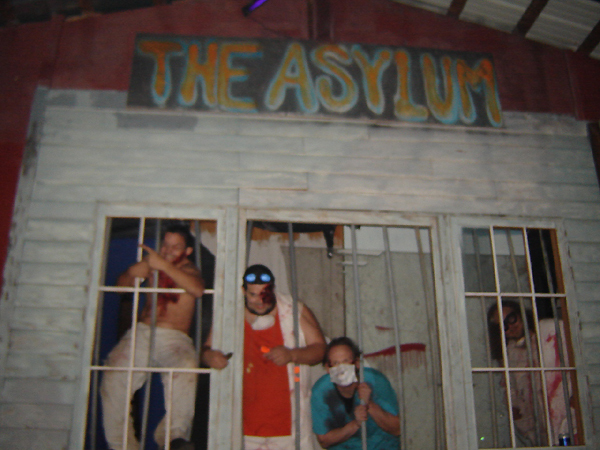 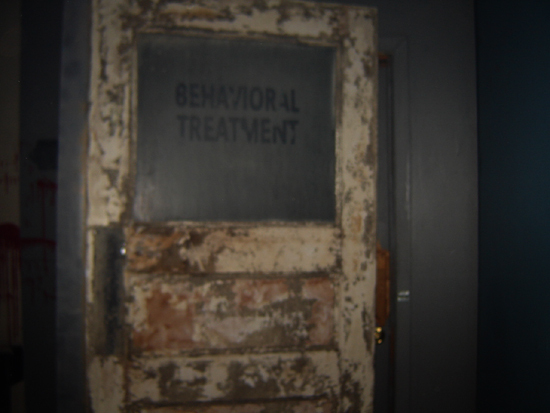 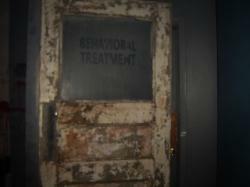 The Doctor is waiting for you inside The Asylum!